What could better sum this season up than a 101st minute equaliser away from home, scored by our transformed homegrown midfielder while our most exciting and most valuable young player is being rushed to hospital mysteriously ill? Jack Clarke’s illness was an interruption but not a derailment. It’s hard to imagine what would derail Leeds United and Marcelo Bielsa this season; perhaps we’ll be unlucky enough to find out before May. Instead, after Clarke was taken so sick that the game had to be stopped, paramedics called and oxygen given, Bielsa watched his young charge wheeled down the tunnel on a stretcher. Then he turned back to the game. Bueno. Now, score from this corner. Leeds didn’t score from that corner, but they did score eventually, ignoring the disruption and sticking serenely to the style and the plan, believing until the end it would get results. Even after Kalvin Phillips equalised, eleven minutes into twelve added on, there were Leeds players grabbing the ball and racing to restart. They could still win this. That wasn’t strictly true; Phillips lost the ball in midfield, but when the ball was passed George to George, Saville to Friend, Luke Ayling was caught out and Pablo Hernandez was thinking about other things. Phillips should have chased Lewis Wing, and Ezgjan Alioski tried to, but Wing had space to choose how to shoot past Kiko Casilla. 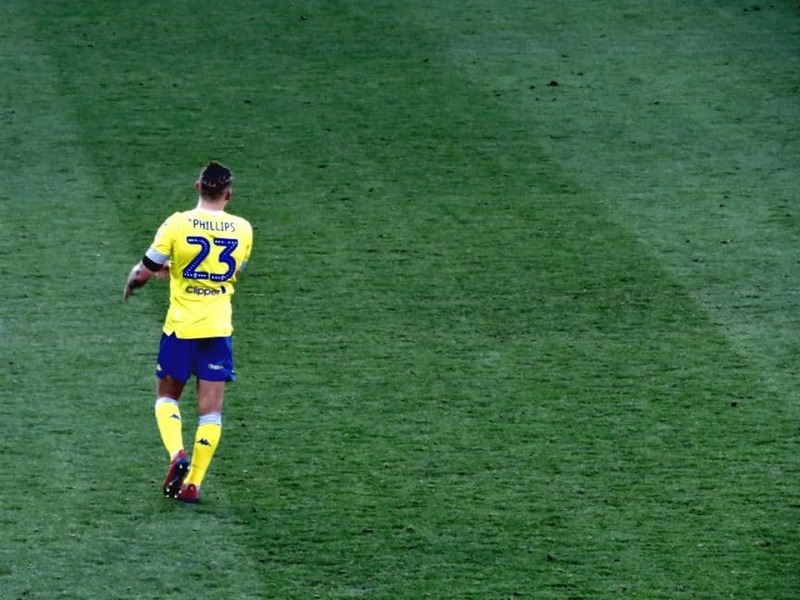 Ayling was off his mark all game, but Hernandez had only just been brought on, at half-time, for “his calm and his serenity,” as Bielsa put it afterwards. That was required after a first half spent wincing every time Middlesbrough crossed, which was too often; Aden Flint missed two close range headers and Ryan Shotton couldn’t make it in time to score at the back post; a shot from Saville was saved by Casilla and one from Wing went just wide. 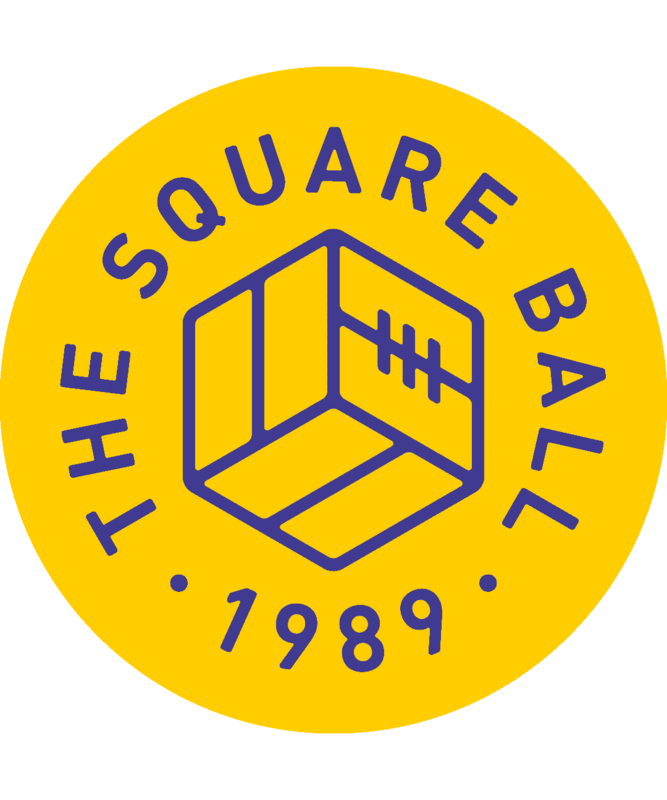 It wasn’t much, but it was more than Middlesbrough’s style deserved; they tried 23 long ‘passes’ in the first half, and only four reached their target; one of those, according to the stats, was a forty yarder from the halfway line to near their own corner flag. It was more than Leeds had managed. Apart from a couple of half-chances for Patrick Bamford, making his first start, and a couple of long shots from Alioski and Mateusz Klich, Leeds didn’t threaten much. Kemar Roofe was playing behind Bamford as enganche, with a different style to Hernandez and his predecessor Samu Saiz. Saiz used to like the ball with his back to goal so he could turn and face it; Hernandez likes to approach the penalty area like an artist approaching a canvas, palette in hand, brush raised; Roofe likes a through ball between the lines, so he can chase on to it and run diagonally into a channel, dragging defenders so he can pass into the space. Middlesbrough, with five defenders and two defensive midfielders, didn’t leave much space. Enter Hernandez, who didn’t let the early concession and his initial looseness in possession dissuade him from his task. Middlesbrough’s failure with the long ball was partly due to Liam Cooper and Pontus Jansson’s command in the air, and they had Jordan Hugill under control; Middlesbrough’s chances were falling to their defenders and wing-backs and once, crucially, to an attacking midfielder. Phillips says if he had tracked him he wouldn’t have scored, and his homecoming in front of the defence gave Leeds security at the back and steadiness when starting attacks. All the game needed was someone to take it to Middlesbrough. Whether Middlesbrough tired after their midweek travelling shenanigans — their plane back from losing to Newport in the FA Cup failed, so they took the coach and got home after breakfast — whether they were content to defend their lead, or whether Pablo Hernandez simply forced their knuckles backwards so hard they had to to submit, Leeds increased the pressure, becoming stronger as their opponents became weaker. Phillips controlled the centre and Hernandez dictated from the right, passing one to the other fifteen times. Pablo’s finest moment was splitting the defence with a through ball from the halfway line to the penalty area that Bamford was unlucky not to be allowed to finish; Phillips made a chance for Roofe with a long chipped pass from the same place, curving just beyond Roofe’s boot. Roofe had two more chances at once when Leeds recycled the ball from a corner and he had two point blank shots, both saved by Darren Randolph. The best chance of all was set up by a cross field pass from Hernandez to Jack Harrison, whose cross was headed onto the far post by Jansson; with Randolph on the floor and the goal empty, the ball bounced in front of Bamford, who shot sharply and widely and turned and fell to the floor. Bamford said in midweek, “I owe the Leeds fans three goals,” referring to his hat-trick against us last season. Make it four, Pat. The only things that could stop Leeds from scoring were the fact that they really struggle with scoring, and the worrying sight of paramedics in the dugout attending to their stricken teammate. It was Tony Pulis who called for the game to be stopped, a testament to his humanity, and manna for anyone who enjoys portraying Marcelo Bielsa as a heartless football fanatic who works his players to the brink of collapse then crouches in his technical area, engrossed in a corner kick, as they’re taken to hospital. Bielsa did show his compassion by going straight to visit Jack Clarke in hospital — but that was after the game. First, the football, and United’s powers of concentration do them credit. Middlesbrough fans have complained about Leeds gaining an unfair advantage from the twelve minutes of added time, but I’m sure a number of United’s players would instinctively have preferred to call the game off and go with their teammate. An advantage was gained because Leeds have been coached by Marcelo Bielsa to act against the instincts we’ve seen from most of these players over the last few seasons and, instead, to play very well; and because the training that many people think will be the burnout of our season has been worth its bodymass in points for the league table. Leeds have now scored fifteen goals after the 80th minute of matches, more than any other team in the Championship, and the latest was the latest of all. Alioski’s corner went to the back of the penalty area, was headed to the front by Cooper, and the only movement in the eighteen yard box after that was from Kalvin Phillips’ neck muscles, as he headed the ball past Randolph, then his face muscles, for that match-winning grin.